Our technicians within our HVAC division are North American Technician Excellence (NATE) Certified, members of the Institute of Heating and Air Conditioning Industries, Inc. (IHACI), ESCO Institute EPA Certified, and AC&R Safety Coalition Certified. 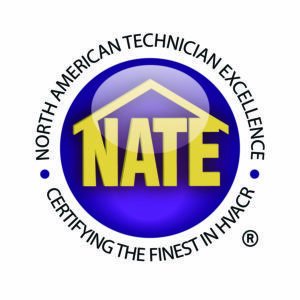 NATE is the leading non-profit certification program for technicians in the heating, ventilation, air conditioning, and refrigeration industry and the only test supported by the entire industry. When looking into a heating and air conditioning company, make sure you ask if the company is NATE-Certified to ensure superior installation and maintenance or service of your heating, ventilation or air conditioning systems. 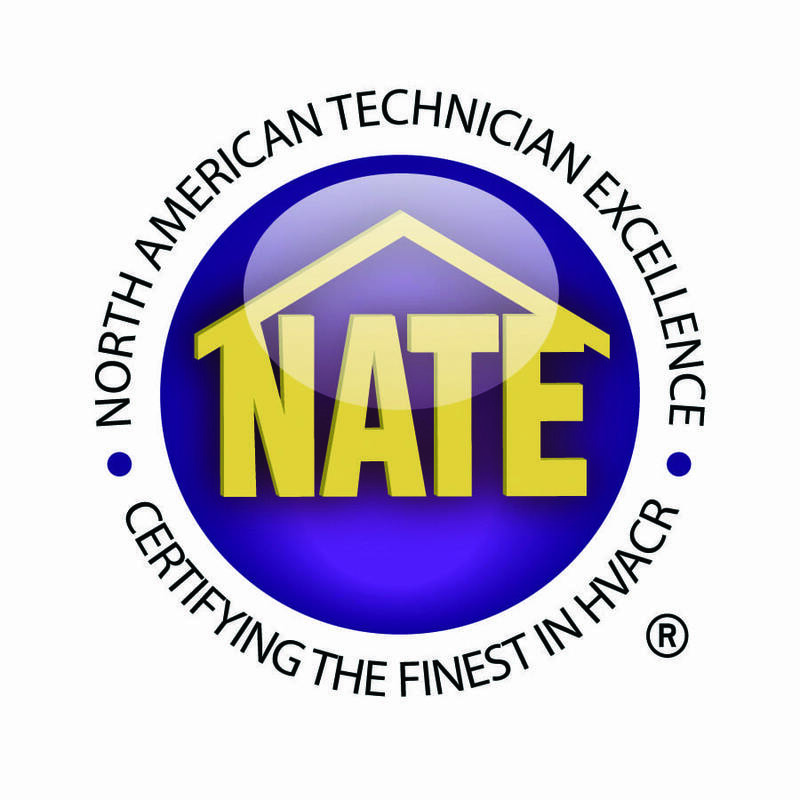 NATE-certified technicians are skilled professionals who have proven their knowledge in the HVAC industry by passing the specialized NATE certification tests. 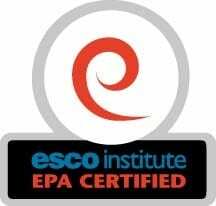 Esco Institute certifies individuals through the EPA (Environment Protection Agency) as part of the EPA Section 608 Certification Program. Section 608 of the Federal Clean Air Act requires that persons who work with regulated refrigerants be certified through the certification exam. The EPA has established the phase out of the refrigerant HCFC R-22 with no production or importing beginning in 2020. However, equipment manufacturers must phase out the use of HCFC R-22 in new units by January 1, 2010. R-410A designed systems employ thicker walled tubing, and compressors capable of withstanding the higher pressures of R-410A. R-410A systems require different installation and service procedures.